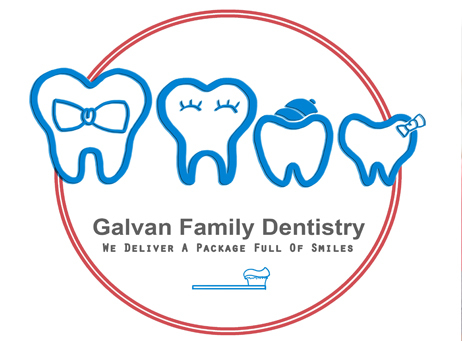 ​Galvan Family Dentistry was founded in 1986 to offer quality dental care to people around San Gabriel and Alhambra areas in California. We started with our office located at 633 S. San Gabriel Blvd San Gabriel, CA 91776, for the growing need for our friendly and affordable dentistry services. We offer a wide range of treatments at our San Gabriel dental practice. As a small family business, we work with patients with or without insurance; our goal is to make dental care available and affordable to everyone. Our state of the art dentistry clinic backed by our vast experience, professionalism, commitment, and attention to detail allow us to deliver services that our patients trust. Friends and colleagues call him Dr. Rico. 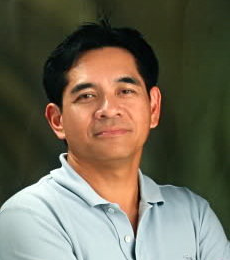 He graduated as a Doctor of Dental Medicine in 1981 from Centro Escolar University and moved to California immediately where he practiced in different dental practices before starting his practice in 1986 with his wife, Dr. Evelyn. He is a very active church member of St. Paul the Apostle Chino Hills, his home parish, and actively strives to hone his skills and perfect his craft. Dr. Evelyn graduated as a Doctor of Dental Medicine in 1982 from Centro Escolar University and moved to California in 1983 where she later joined Dr. Rico. 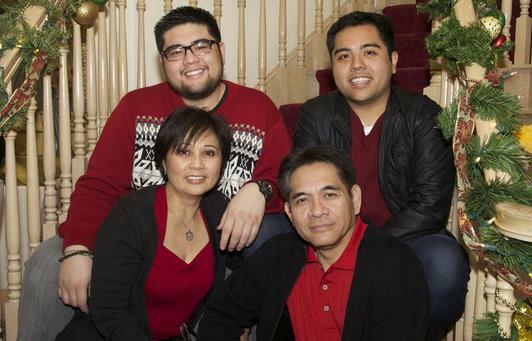 They started their practice in San Gabriel after getting married in 1986. She is a member of CEU Dental Alumni Association, USA. Just like her husband, she is active at the home parish and devotes her time to making sure the offices preform to the best of their abilities. 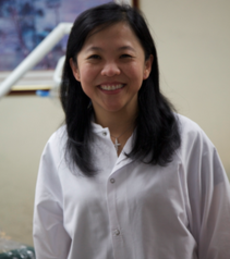 Dr Jessica received her Associates in Arts, Pre-Dentistry back in 1992 and went on to earn a Doctor of Dental Medicine from University of the Philippines in 1996 after which she moved to California. She joined Galvan Family Dentistry in 2002 and got certified as an invisalign provider in 2010. She continually strives to offer the best service as well as maintain a friendly relationship with all of her patients. Call us today to schedule an appointment with our experienced dentists!